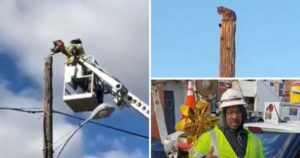 A Verizon worker was suspended from his work after he used the company’s equipment to rescue a cat that was stranded at the top of a pole. 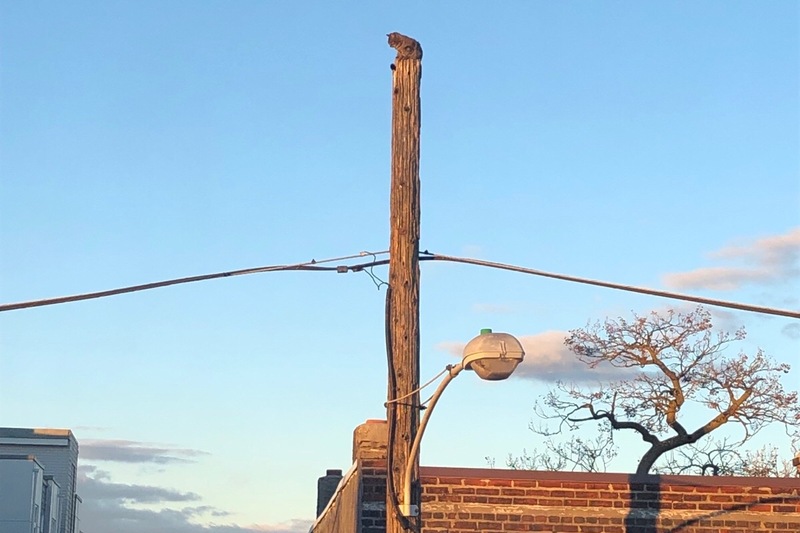 Maurice German, who works for Verizon an American telecommunication company, was working in Port Richmond, Pennsylvania when someone approached him and asked to help them rescue “Momma” a cat that was stranded on the top of a pole for 12 hours. A resident of the neighborhood, Amanda Fairchild Boyce said that they have been trying to rescue Momma, but they failed. Maurice German used a boom lift to rescue the cat that was sitting on top of the pole, he returned “Momma” to its owner unharmed. Despite the heroic action of Maurice, Verizon decided to suspend him for 15 days, the company said that he should not have used the company’s equipment in the area. Verizon added that its field technicians should take part in their safety training exercises that help them keep their customers and workers away from harm. 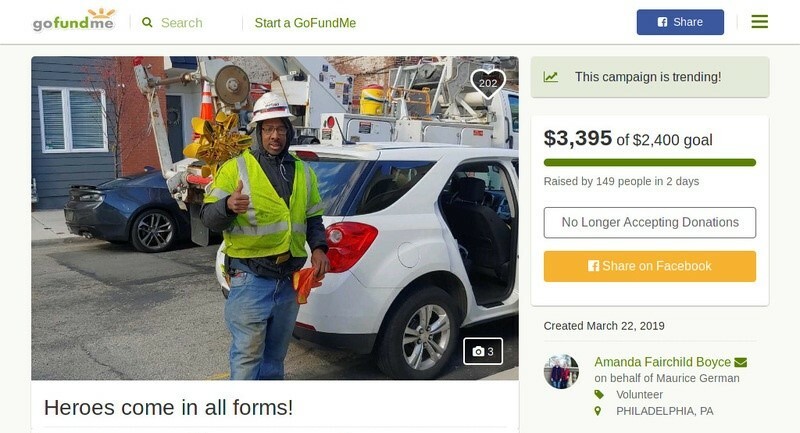 After finding about the suspension of Maurice German, the local neighborhood rallied together and set up 2 GoFundMe pages for Maurice. The second page was set up by Amanda Fairchild Boyce, the page has already raised $3,395, and the goal for this page was only $2,400. Rich Young, the spokesperson for Verizon said that the company is going to make a donation in the Pennsylvania SPCA in Fishtown that will help them contribute in the animal rescue efforts that are being done by the charity.